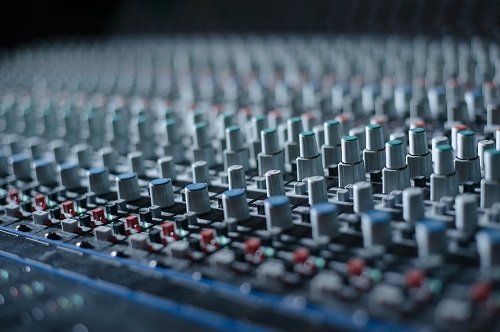 The Diploma in Sound Production is the best sound engineering course available in Malaysia, developed in consultation with the professional audio industry, and taught by industry experts to meet the demand for highly skilled sound engineers. Through this 2-year program, you will develop skills to record, mix and master music and audio using the best audio production equipment and software. You will learn to apply technical skills and creativity to design sound for film, TV and video games using Pro Tools, an industry standard Digital Audio Workstation. You will also learn to work with a team to engineer live sound for concerts and events using a professional PA system. You will attend seminars by industry professionals and participate in field visits to professional studios, live sound companies, broadcast stations, etc., to help you establish and expand your industry network. In your final year of study, you will engage in an internship to gain real world work experience in any one area of your choice in sound production. 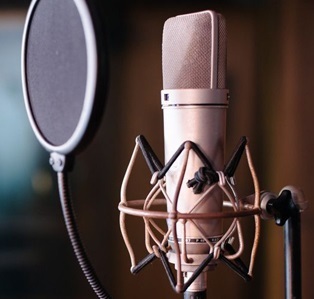 As part of the graduation requirements, you will develop a portfolio of creative sound production works, which may serve as your professional portfolio to present to future employers. 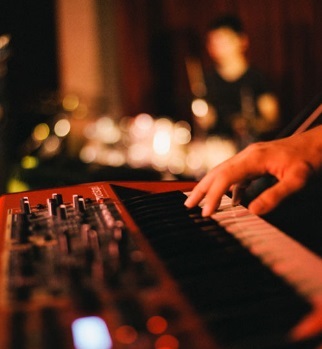 Besides studying subjects related to sound production, you will also learn to read and write music notation, develop English language skills, and study a range of liberal arts subjects. These subjects will equip you with highly desired skills for employment, to communicate effectively with others, work in teams and solve problems as you step into your professional career. International students will take a basic Malay Language Communications course as part of your graduation requirement. If you have prior knowledge in any of the subjects you must inform our admissions counselors at the point of your application to the program to explore test-outs to gain credit transfer. A minimum grade score of B (83%) makes you eligible for credit waiver. In replacement of the exempted credits, you will be placed in elective courses to meet the graduation credits. Please contact the Office of Admissions for more information. *Malaysian students who do not have an SPM credit in Bahasa Malaysia will be automatically enrolled in LN014-Bahasa Kebangsaan A (3 credits) at extra cost. You will learn through lectures, in-class activities, labs, seminars, and tutorials, with practical hands-on applications. Engagement in field visits will open opportunities to collaborate with professional sound engineers, musicians, and producers.